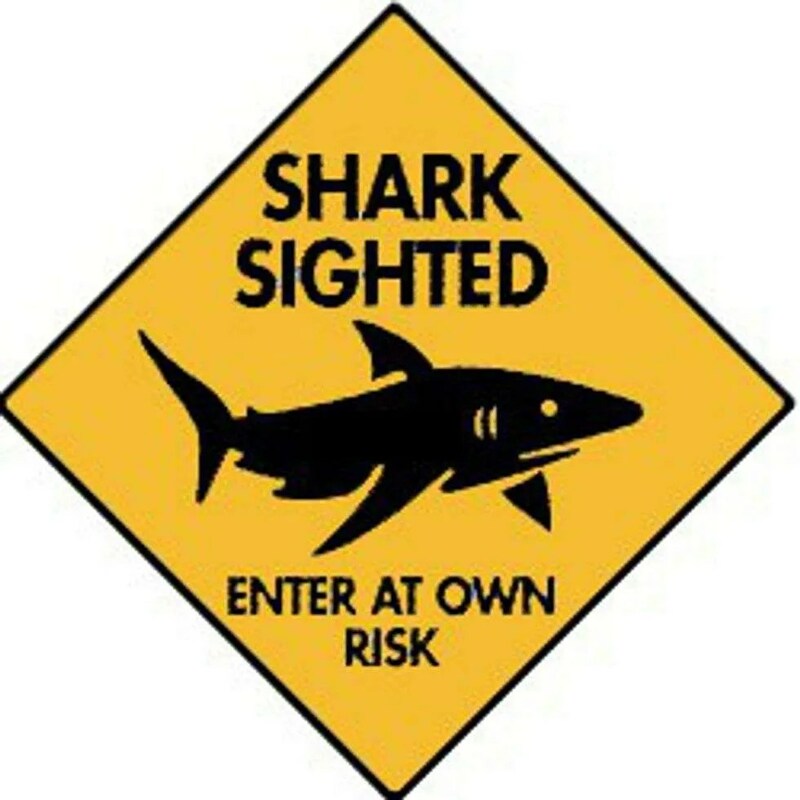 You are here: Home » Information » Be Shark Smart – always! Be Shark Smart – always! In Hawaii, there have been nine incidents with shark last year. In Réunion, there have been several fatalities. South Africa sees regular interactions with swimmers, surfers and sharks. So does Western Australia. Most of these encounters occur during natural migration seasons. Whenever sharks and people meet, there are possibilities for interaction. The more swimmers and surfers (so called ‘recreational water users’) the bigger the chance. People sometimes chose to go swimming and surfing in areas, where sharks are regularly sighted. We can chose to go into the water, and we can also chose to be Shark Smart. If you follow these simple rules, the chances that you have a damaging encounter with a shark can be greatly reduced. 1. Do not swim alone, and look for assistance. 3. Do not go into the water with wounds. Do not urinate in the water. Sharks can smell body fluids. Do not swim at spots where boats empty their onboard toilets! 4. Do not wear contrasting clothing or shiny jewellery. Sharks can distinguish bright patterns. 6. Splashing is attractive to sharks. It signals distress and activity and for an animal with poor eyesight, is a fairly helpful sign that there is something worth checking out. 12. Sharks are attracted to cloudier, stormier conditions, including just after the rain. 1. Keep your eyes on the shark and stay still until the shark is gone. Staying still can reduce your interest to the shark. 2.Try and back against a reef or other obstacle if one is present. This limits the shark’s angles. Remember, we are NOT on the menu, but we can be in the way. Please be shark smart, and avoid that!